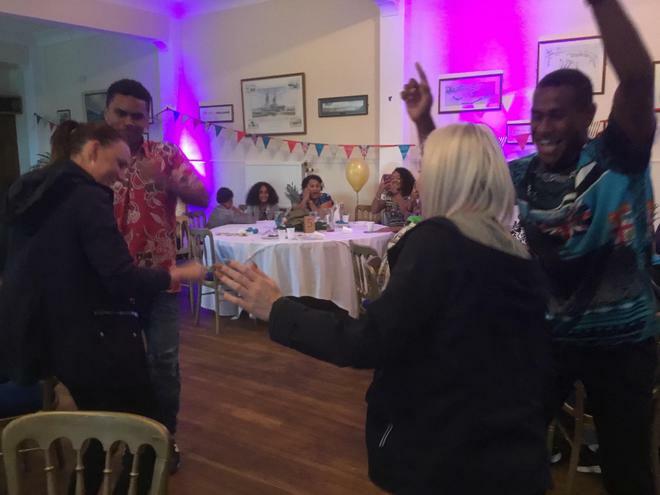 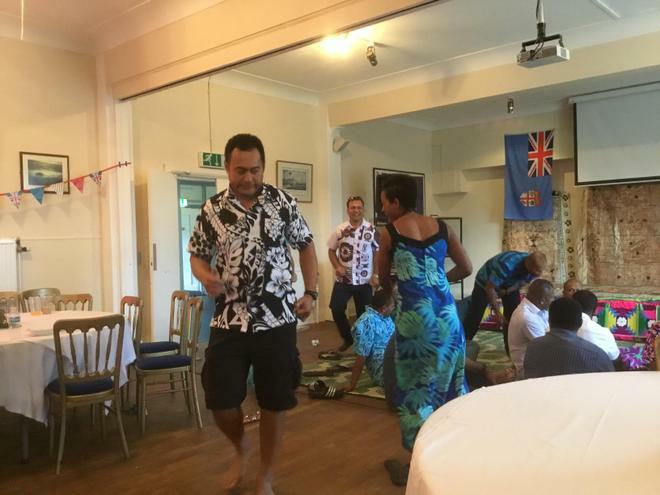 We were lucky enough to be invited to join in the celebrations for Fiji Day by the members of Fijian community. 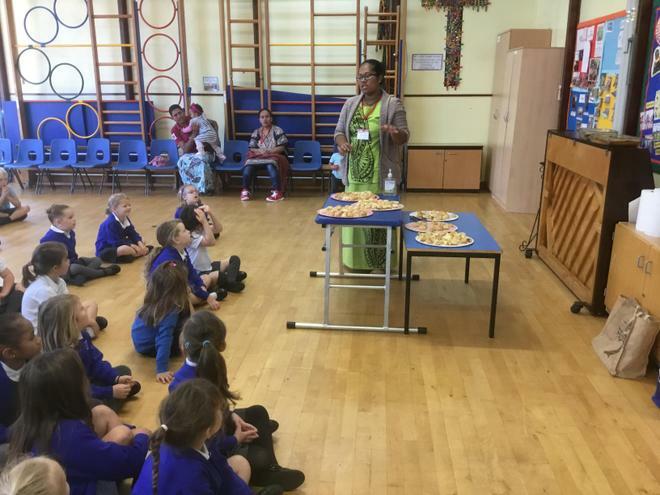 Mrs Kini and Mrs Jerome presented a very informative collective worship where the children learnt about Fiji and why the Fijian people celebrate Fiji day. 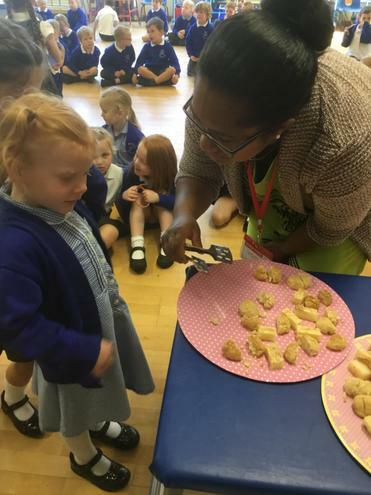 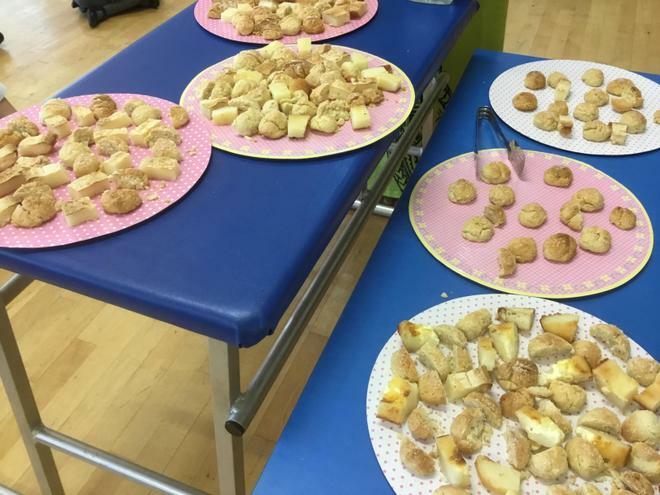 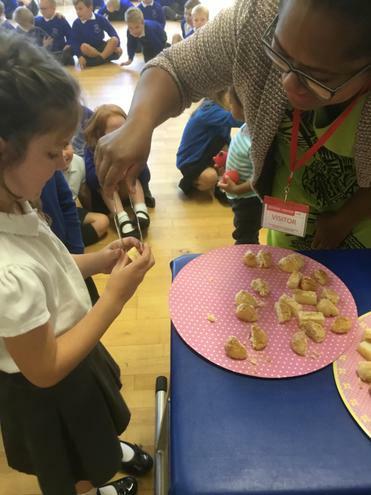 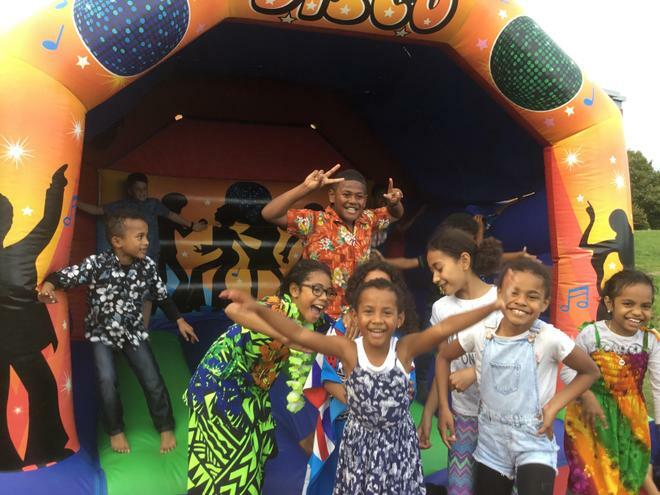 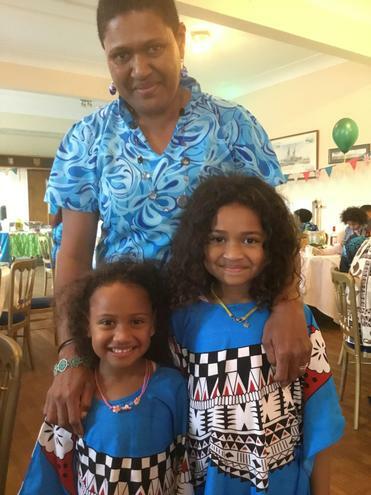 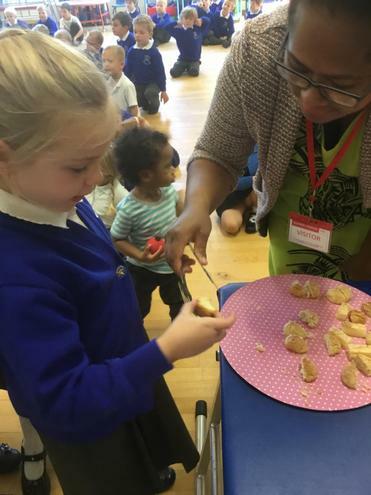 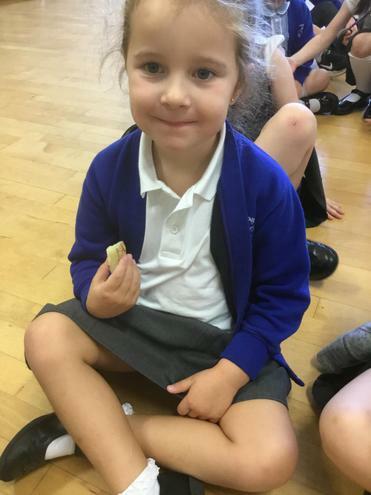 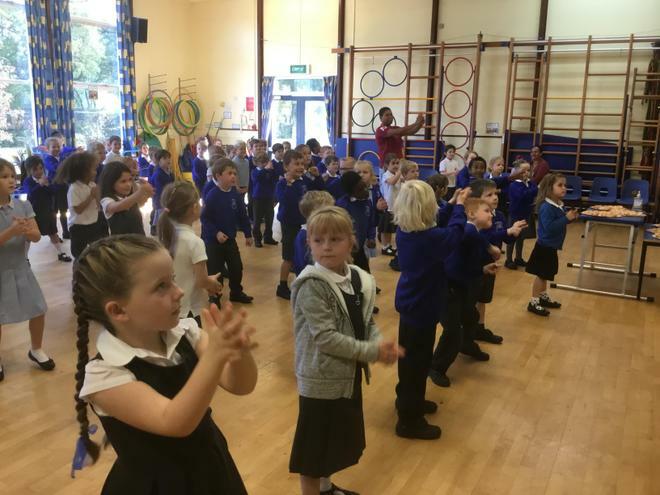 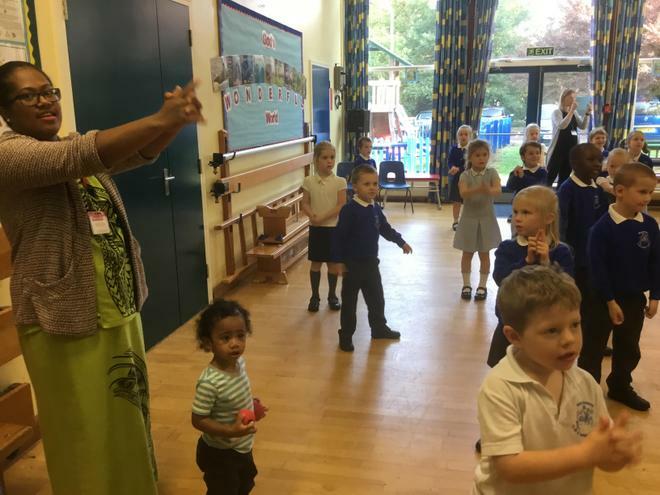 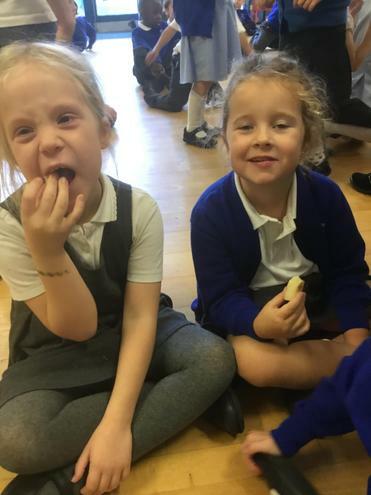 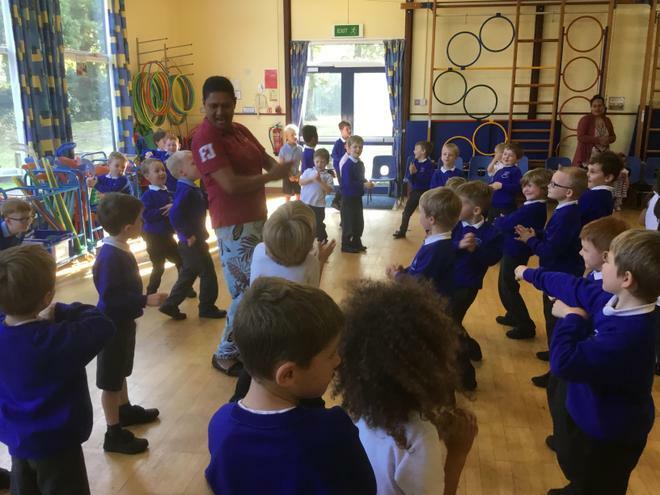 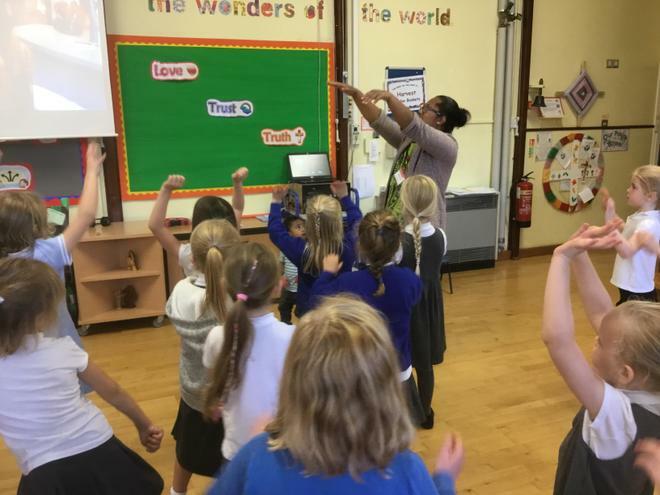 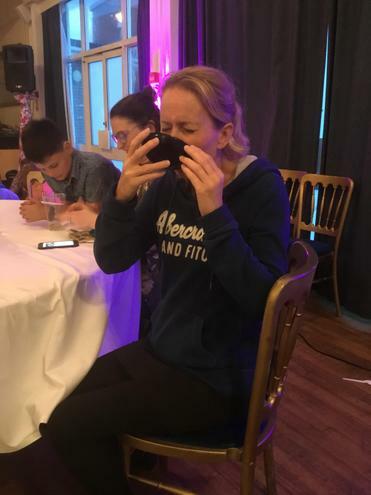 Mrs Kini and other members of the Fijian community then taught the children some wonderful traditional Fijian dances and encouraged the children to taste some traditional Fijian food. 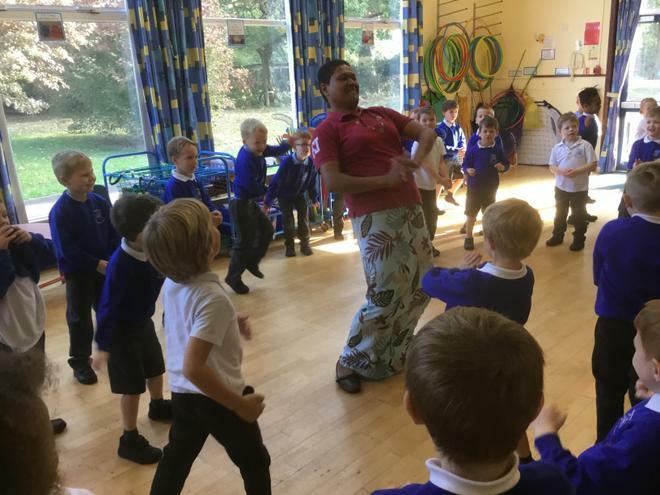 It was a wonderful experience and the children learnt a great deal about the Fijian community and culture. 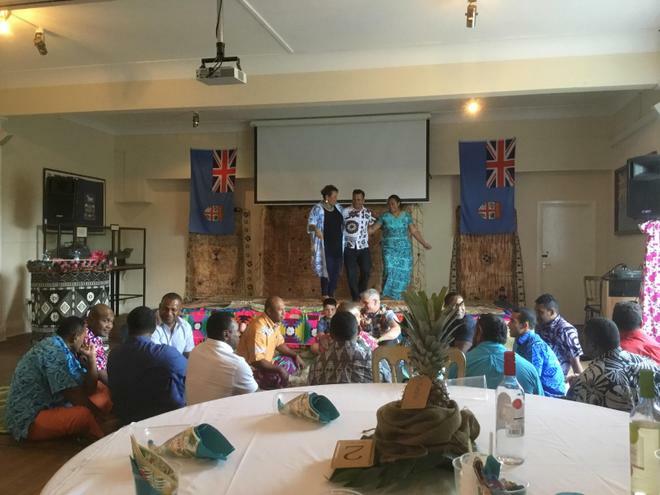 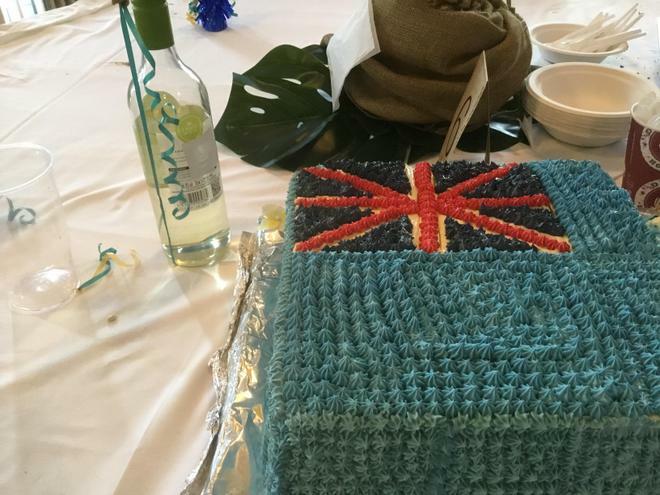 Mrs Jerome, Mrs Chalmers and Mrs Hartup then celebrated Fiji day down on the Army Base with the Fijian community, we were made to feel very welcome and enjoyed a wonderful selection of Fijian food and dancing. 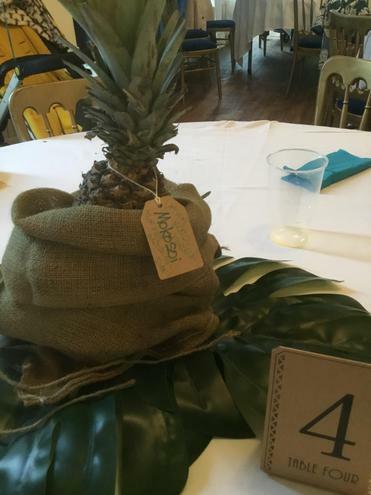 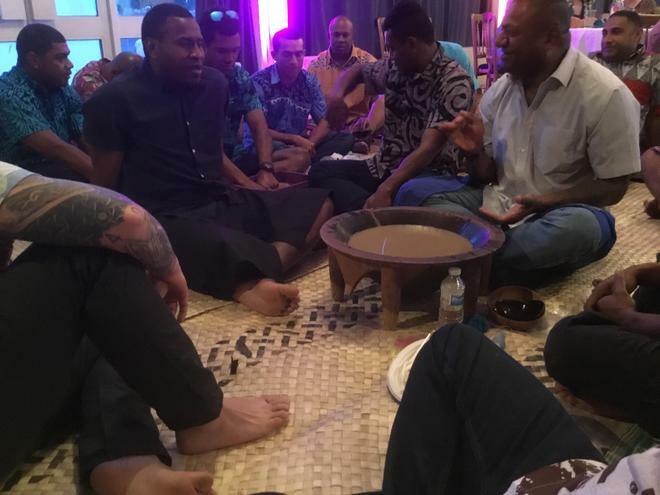 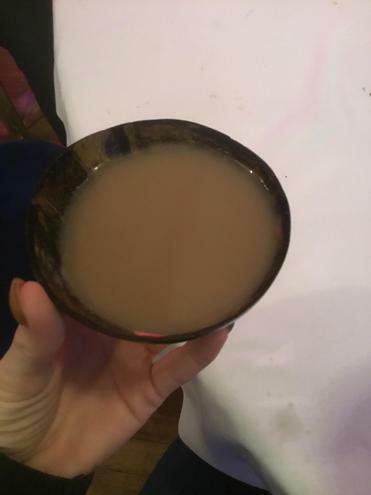 We even tried the Fijian traditional drink called 'Grog' which is made by crushing the roots of plants found in Fiji. 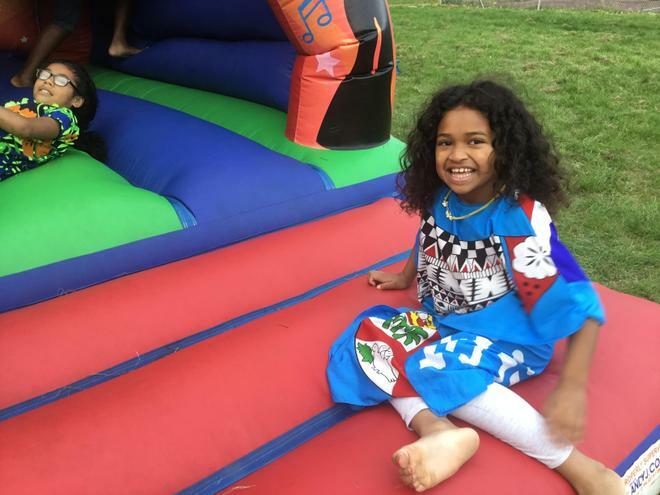 Click the link below to find out why Fiji Day is celebrated. 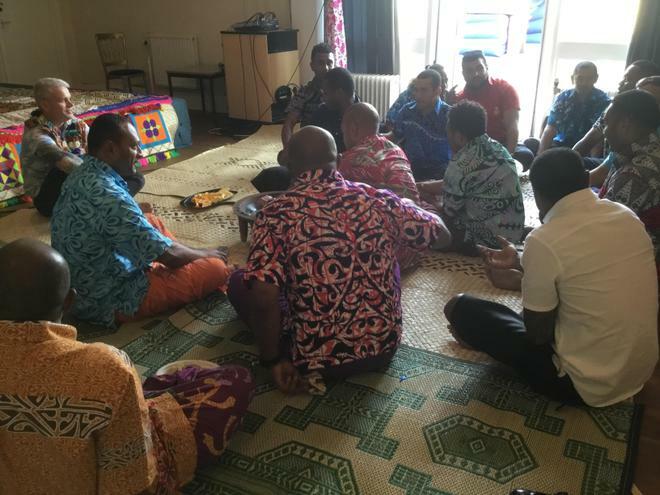 Why do Fijians celebrate Fiji Day?